The present school was opened by the Director General of Education, Dr Robertson, in February 1955. The school was then known as Margaret River Junior High School and had 8 teachers and 357 students from 5 to 15 years of age. The headmaster was Mr F Currell. In February 1962, the primary section became a separate school, leaving Margaret River High School with an enrolment of 264 twelve to fifteen year olds. A fourth year (Year 11) commercial course was introduced in 1965 to give a year of pre-vocational training for girls. This continued until 1971 when it was discontinued due to lack of numbers. The Margaret River Convent and the Kudardup Primary School closed at the end of 1970. Since then, the High School has collected most of its students from the Primary Schools at August, Karridale, Margaret River and Cowaramup. 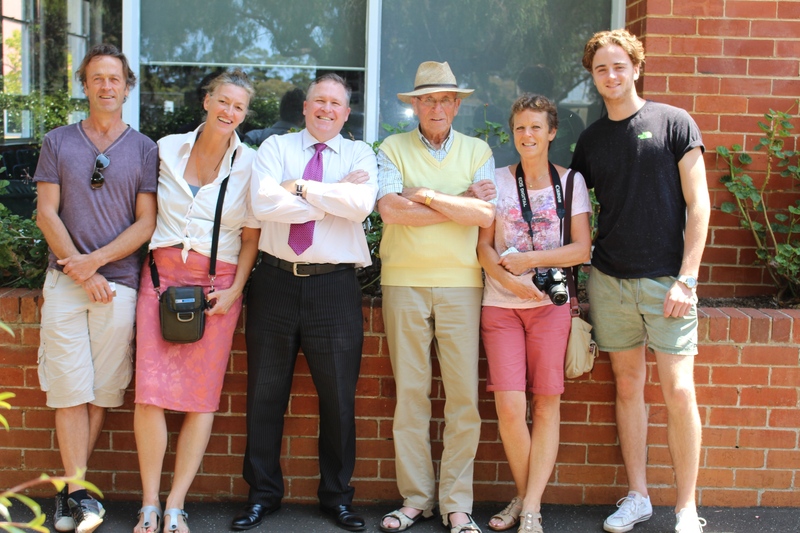 In 1988 the first students enrolled from the Nyindamurra Family School. From the earliest days, a great deal of work has gone into the school grounds and gardens which are a feature of the town. Mr Preston was gardener for 11 years, and must be given credit for much of what we see today. Within the grounds is a model of the Leeuwin Lighthouse built by the head cleaner, Mr J Todhunter. The lighthouse and motto ‘Shine Forth’ have been adopted as the school logo. The school farm commenced operations in 1956 to provide an increased range of relevant educational opportunities for students in Years 9 and 10. 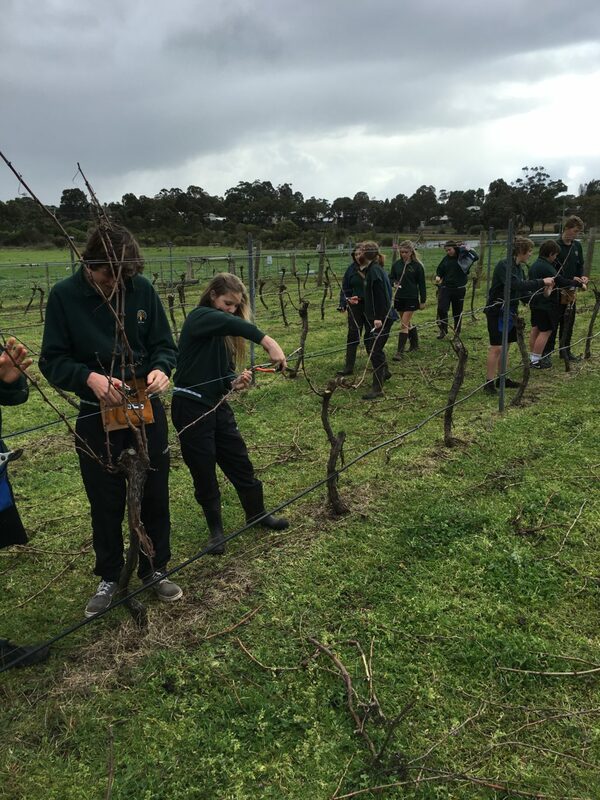 It currently involves 25 hectares where students can gain experience with animal husbandry, farm construction, crops and pastures, motors and machines and vineyard work. Livestock includes cattle, sheep, pigs and poultry for eggs. Current growth and development in the Margaret River district, coupled with an increasing retention of students into Year 11 and Year 12, indicate that Margaret River Senior High School has entered a new phase as the demand for Year 11 and 12 courses continues to grow. A Building Program saw the completion in July 1997 of a Design and Technology extension to accommodate Home Economics and Health Education. An Auditorium was built to cater for Dance, Drama, Music and Physical Education. The new Mathematics building includes 4 classrooms, a seminar room and computer resource area. Science also received a major extension and refurbishment and two new laboratories were built. A new administration block was built in 1999. The additions incorporate a Student Services Area and Medical Centre. In 2011 Margaret River Senior High School became an Independent Public School. The School Council was replaced by a School Board and the school was able to gain greater flexibility with finances and staff selection. 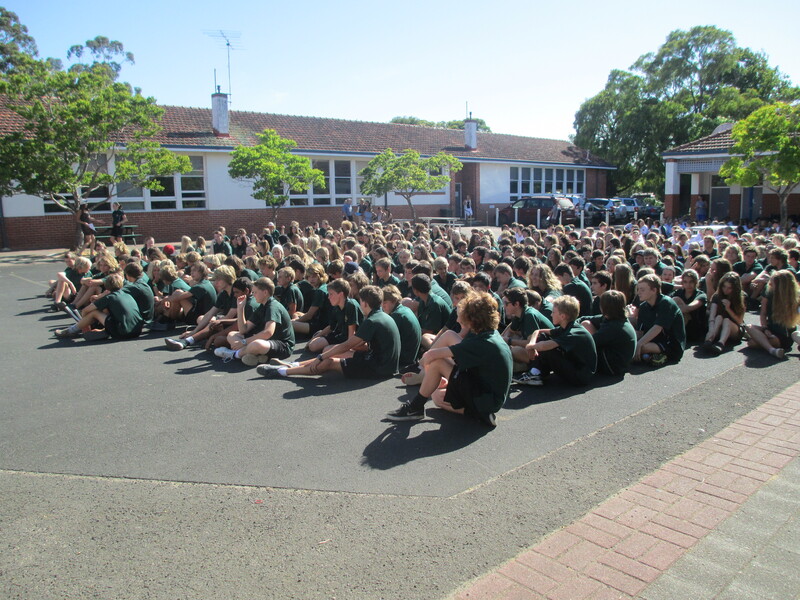 In 2014 the State Government announced the move of Year 7 students into High School which would begin in 2015. As part of this move the school was given a building program that consisted of five general classrooms with a specialist Home Economics room.